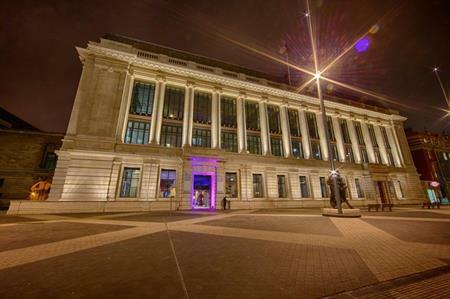 The Science Museum has held 170 events in 2015, a 6% rise from the previous year. The South Kensington museum, which is part of the Science Museum Group, has predicted a year-on-year growth of 11%. Meanwhile in York, projected year-on-year growth at the National Railway Museum is expected to hit 15%. Neil Ormondroyd, group events sales manager at the Science Museum Group, said the achievements had been great, despite challenging economic conditions. "It is fantastic to see both the Science Museum and National Railway Museum predicted to see year-on-year growth of 11% and 15% respectively. This year we have worked hard to develop new, exciting DDR packages at the museums, as well as expanding our events team and announcing a new approved supplier list at the Science Museum, to ensure we continue to provide the high quality service The Science Museum Group is known for."